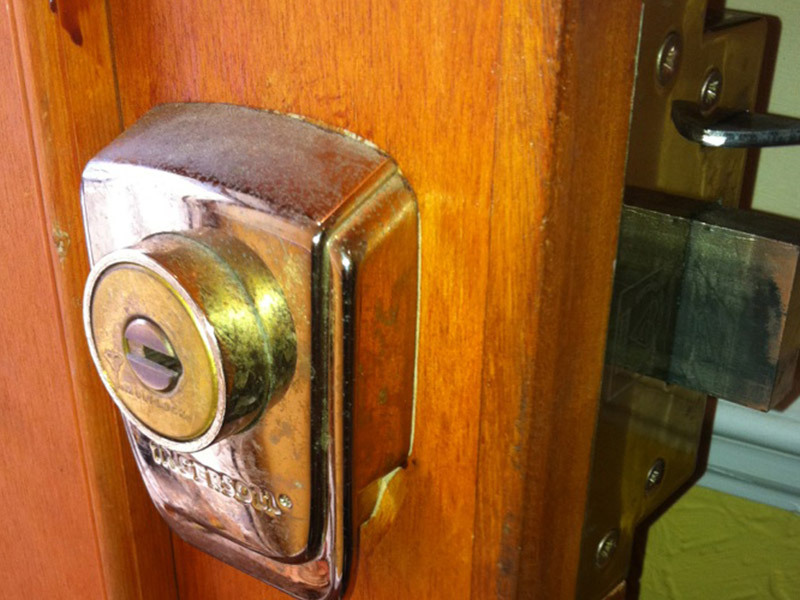 San Mateo Locksmiths are the local locksmiths of San Mateo and San Francisco California. 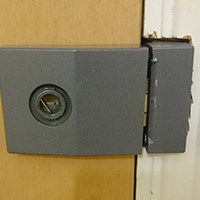 We offer the local household owners 24 hour locksmith services such as lock picking, lock installation, key cutting, re key and key duplication. 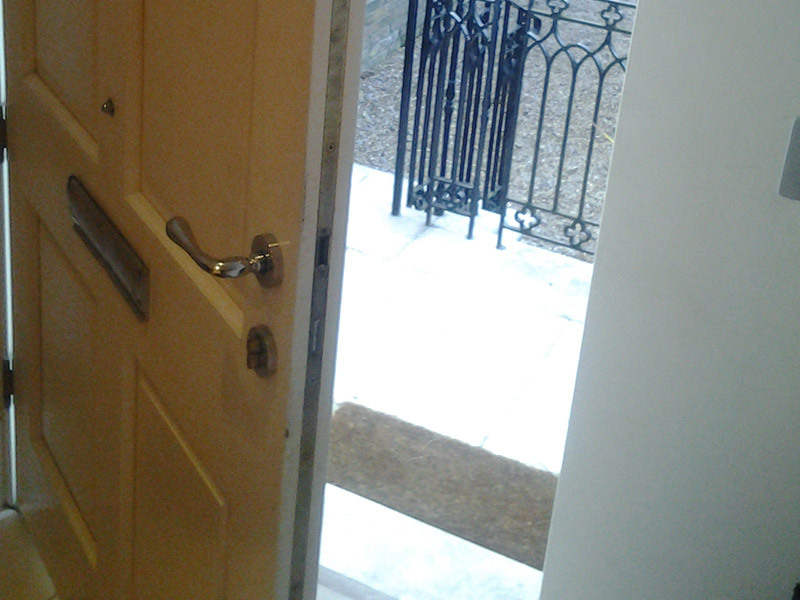 Our highly qualified locksmiths work hard for your satisfaction and contentment. 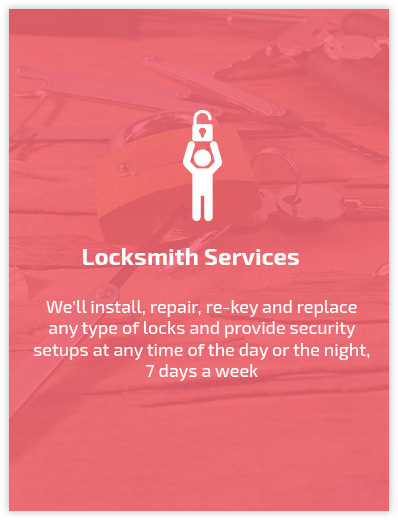 We guarantee a high level of service and that is why we opened a department of emergency locksmith services that is built from Emergency Lockout Specialists that await your call at all hours of the day. San Mateo locksmith Car Department offers the residents of San Mateo and San Francisco, and all around 94401, 94402, 94403, 94404 and 94497, 24 hr locksmith service of lock picks, re key and key replacement. When you find yourself locked outside your car because the lock jammed or because of a lost key don't worry! Give us a call and we will be right there with all our locksmith tools to send you back on your way as fast as possible. 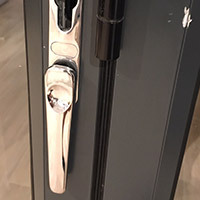 San Mateo Locksmith Business Department offers all San Mateo and San Francisco businesses, Daly, Burlingame or Millbrae, all equipment combined with the highest level of locksmith services. We understand that as a business owner your security needs are a little different from household and apartment owners - That is why we created a special locksmith department for you! 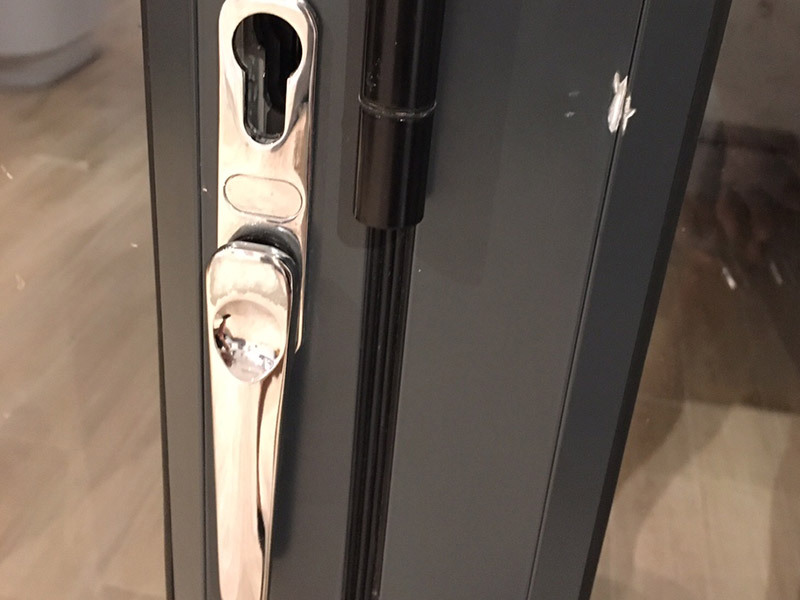 Here we offer you cabinet locks, folder locks and special security systems such as surveillance systems, cameras system, video surveillance system and much more. You want to install a brand new security system in your office and you don't know who to reach out to? You locked your keys in your trunk and you are in desperate need for someone to help you? 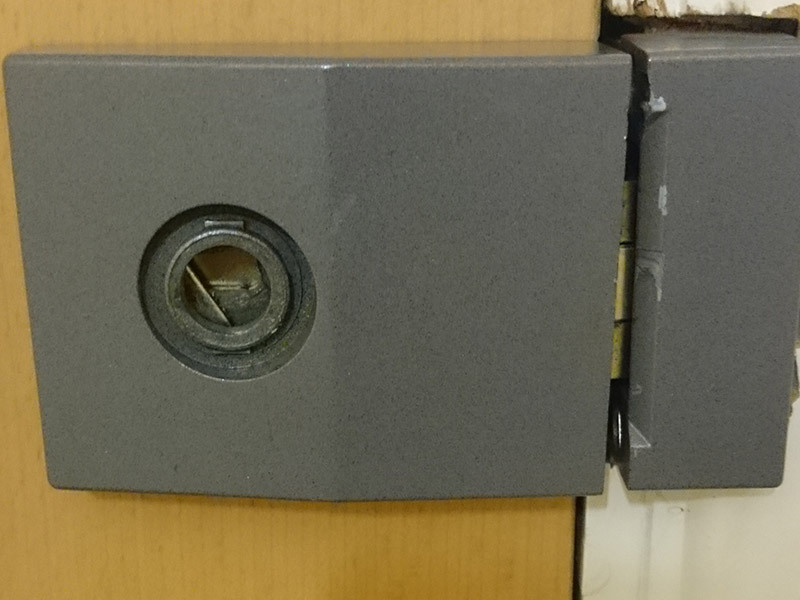 Are the locks on your house outdated and unreliable? If you are experiencing these or similar issues, that means you need a professional locksmith service. Look no further because we are the ones for you. 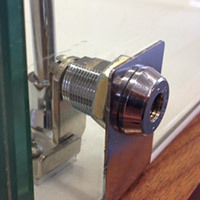 At Locksmith San Mateo Locks you can be sure to receive the highest-level service for the lowest price. Why Locksmith San Mateo Locks? Because we've been doing this for a long time. - Being in the locksmith business for more than 12 years makes us more than qualified for every lock or security-related job you need to be done for you. For all this time we've been keeping our service the best because our technology has always been up-to-date. This is what we do, and we do it the best. Our team has insurance. - We need to think of the security and safety of our customers, but we also take care of our employees. Our trained team members are bonded, insured and licensed so you are getting the premium service you expect when working with professionals. We are so affordable! - The secret of our success for all these years is keeping the locksmith service professional, but with lowest possible prices. Don't believe us? See for yourselves and estimate the cost of the service you need free of charge. We are there for you whenever you need us. 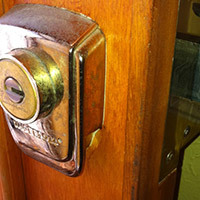 - Happy customers are our priority so at Locksmith San Mateo Locks we make sure to be available whenever you need us. We offer you a 24/7 service, so you can contact us whenever you need our assistance. 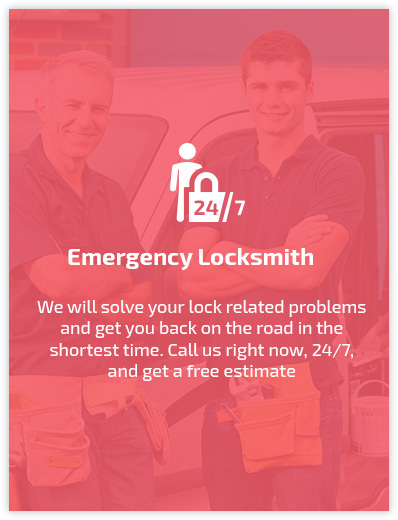 Our emergency locksmith service is very effective so you can count on the fastest response. 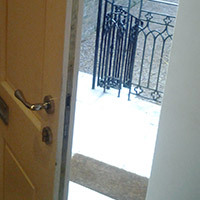 You found the most reliable, highest quality and the cheapest locksmiths in the area. We are here for you 24/7 and we are licensed. 650-585-2344 Contact us now! We are here to solve any problem you have with locks or security, whether it's related to the security of your house, work area or vehicle. At Locksmith San Mateo Locks we will handle all your residential, automotive or commercial locksmith issues. We will change/replace/upgrade or repair any types of locks for you - be it a deadbolt lock, safe lock, mortise lock, sliding door lock, keypad lock, Schlage lock, Kwikset locks... You name it. 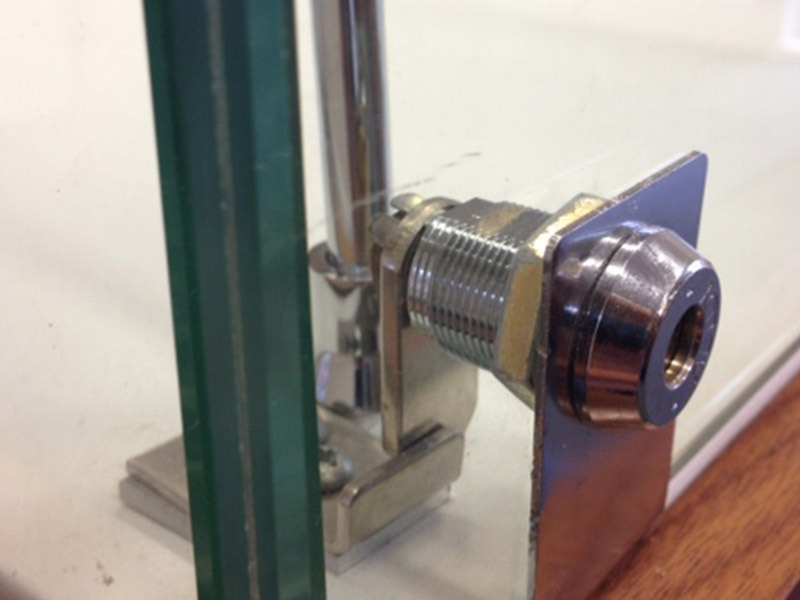 Rekeying and master keying system are advanced locksmith solutions we offer you as well. 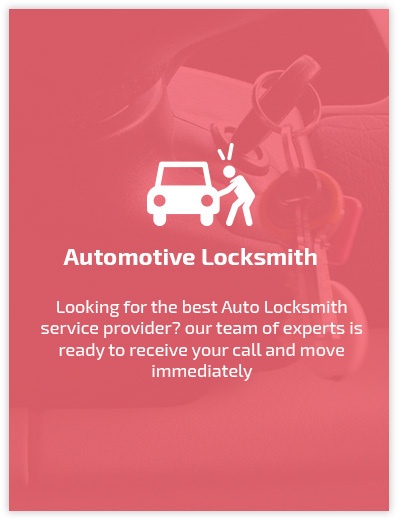 We will take care of your automotive lock-related issues, do a cylinder replacement etc. and more! As mentioned earlier, you can estimate your cost for free by filling out this form. This leaves no room for doubts or questions in terms of price, so you can easily plan your budget for the service you want us to provide you with.